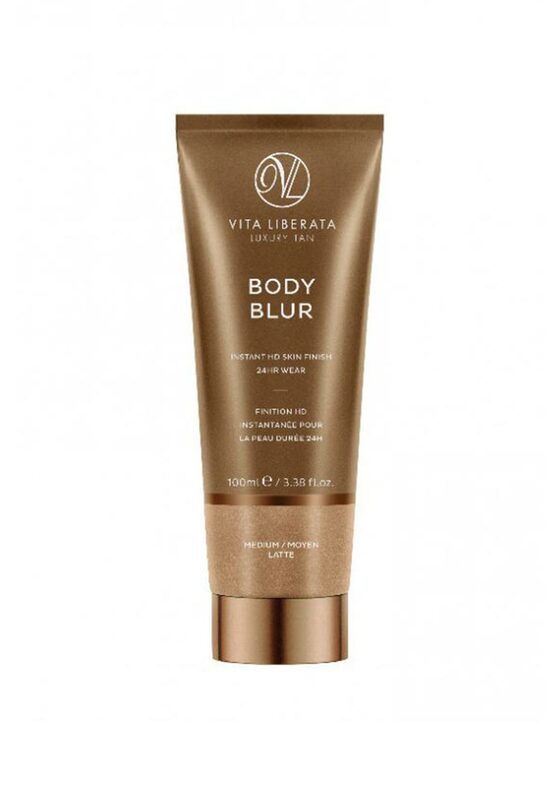 Vita Liberata have introduced us to this fabulous body makeup, to help blur out veins small scars and blemishes. The lotion is an instant tanning lotion, that will give a natural tint on the body for a photo finish HD look. The wash off tan is easily applied and is perfect for on the go touch ups.